What do those marks mean? Learn why you shouldn't choose thread just because it's a perfect color match. 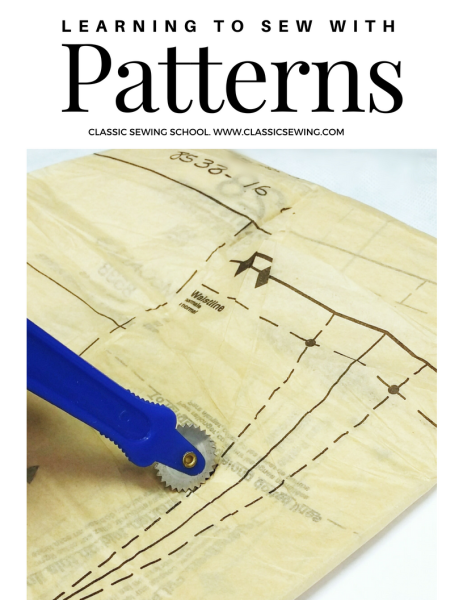 We'll cover basic tools to get you started and build as you sew. Get the answers in this class! Depending on your starting point you may need more than one session.